What do a lawyer, an author, a senior policy advisor and a doctor have in common? 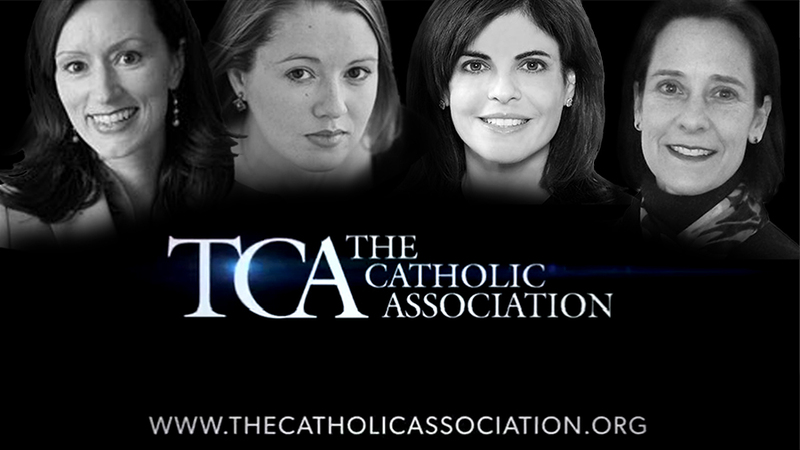 They’re the women at the helm of The Catholic Association (TCA). It’s a non-profit group dedicated to being “a faithful Catholic voice in the public square.” These women aren’t just highly accomplished in the workplace. They’re moms too — a vocation they say is the most important one.